I like this one a lot, the next one not so much. The last book was good too. Great book. 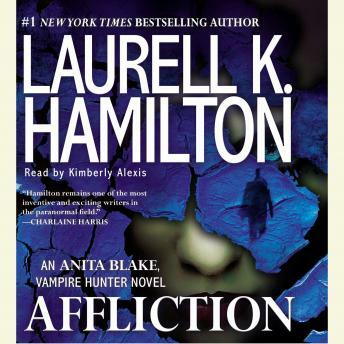 Laurell Hamilton is a great author. The Lover of Death is crazy. I finally gave up on purchasing the Anita Blake books a couple of books ago, but decided to listen to this one. Well, if someone tells you the old Anita is back, don't believe them. The book was...boring.